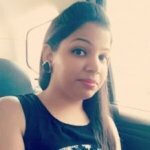 What’s the big deal with Big Data? Big Data presents a big challenge — but also exciting new opportunities. 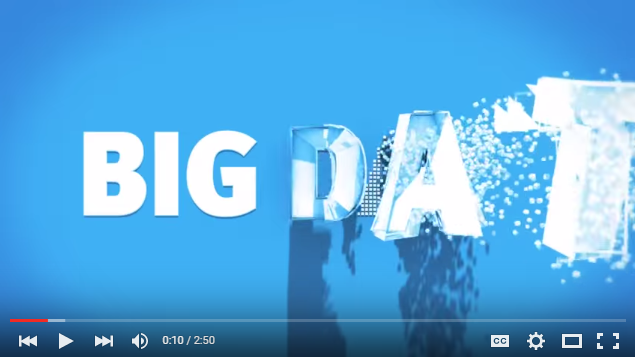 In this video, EMC describes a practical approach to Big Data, enabling you to transform your business and rise above the competition.